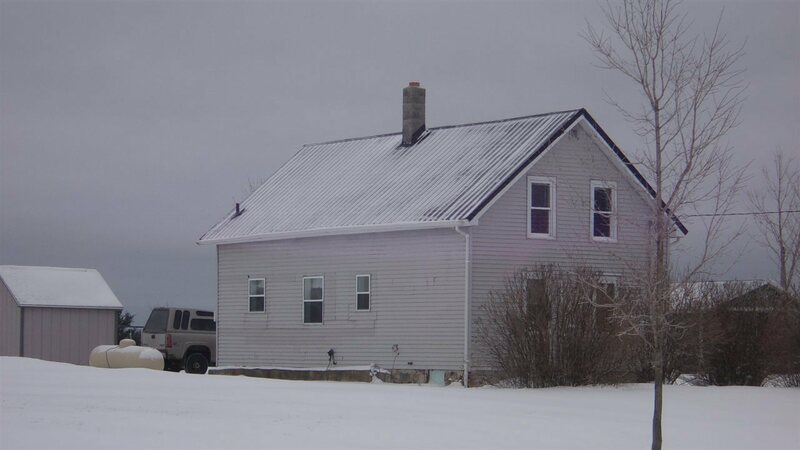 This classic farmhouse has all new paint, stove, dishwasher and windows. 49x40 pole building with 12` door and concrete floor. Great buy for first time home buyers!! Newer metal roof, drain field and air conditioner..